Did you know that April 12th is National Grilled Cheese Sandwich Day? What better way to celebrate than by crafting your own tasty gluten-free creations. You can have grilled cheeses for breakfast, lunch, and dinner, right? 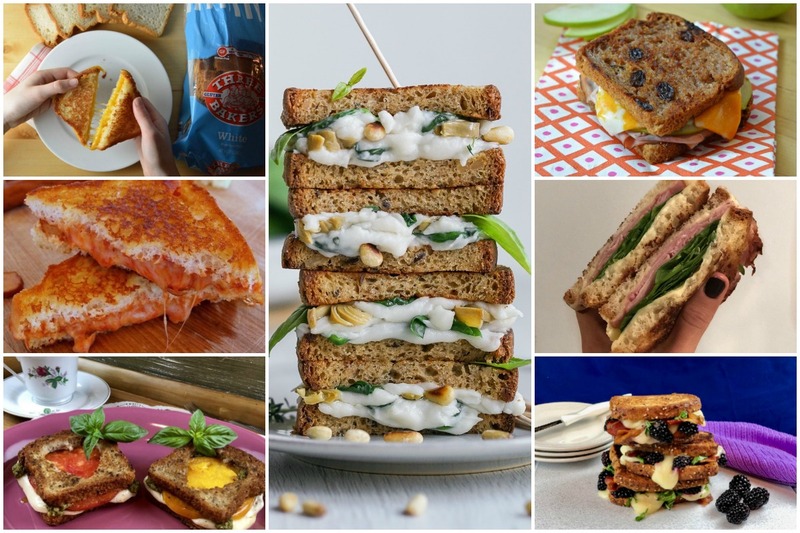 We have rounded up these fun and easy gluten-free grilled cheese sandwich recipes and ideas to help inspire your day. No matter if you’re on a gluten-free diet or not, these interesting combinations are guaranteed to make your mouth water. With just a few ingredient swap and gluten-free alternatives, it’s easy to create different versions of grilled cheese depending on your preference. 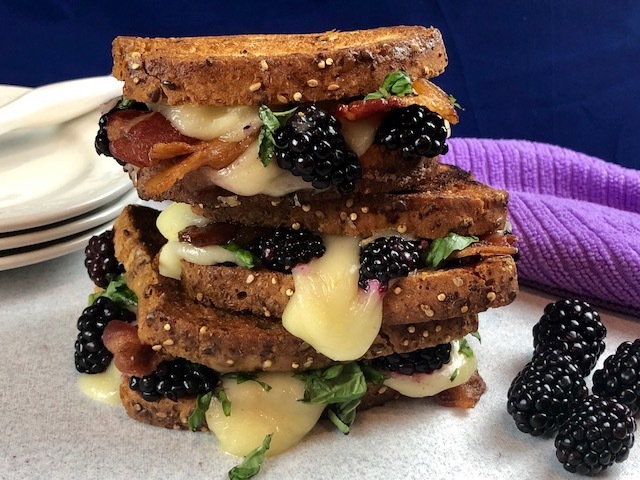 Prepare to discover your new favorite sandwich… a blackberry bacon grilled cheese on gluten-free bread! The perfect combination of sweet, salty, and creamy goodness! If you want a lighter version, substitute the type and amount of cheese. You can also layer bacon on paper towels to absorb excess grease. 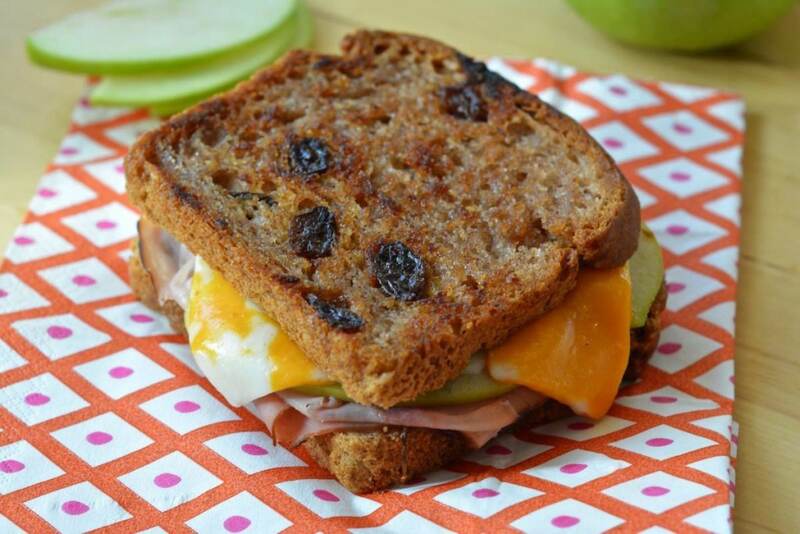 The sweet taste of a raisin bread pairs beautifully with ham, apples, and cheddar or Colby Jack to create a grilled cheese sandwich that is out of this world! 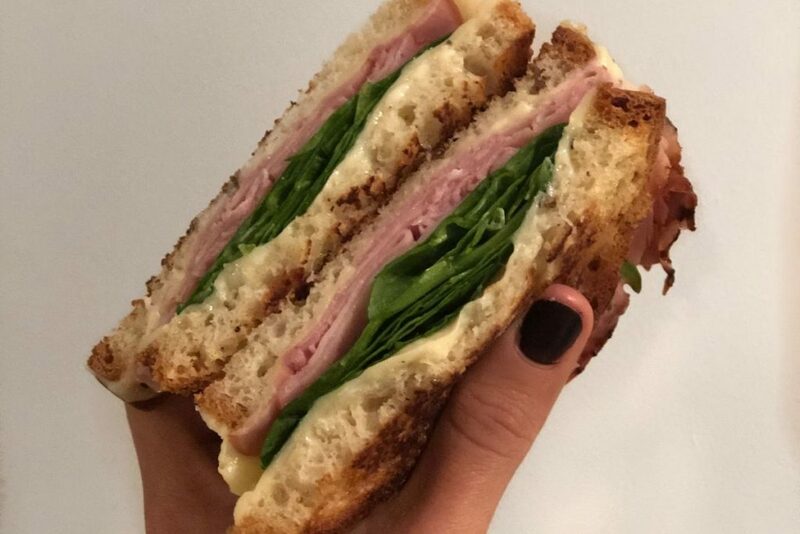 Whether you’re looking for a quick and flavorful lunch to get you in the holiday spirit or using leftovers from a holiday dinner, this sandwich will not disappoint! Simple, delicious flavors that go together seamlessly. Nothing beats a classic grilled cheese with savory cheddar and delicious butter are all melted together for a scrumptious treat. This is best served with tomato soup or filling enough to enjoy solo. This recipe is a perfect school snack for kids and kids at heart. Why not give a twist to a classic grilled cheese and turn it to a pizza grilled cheese. That sounds fun and your kids will truly enjoy it. Tired of your usual grilled cheese? 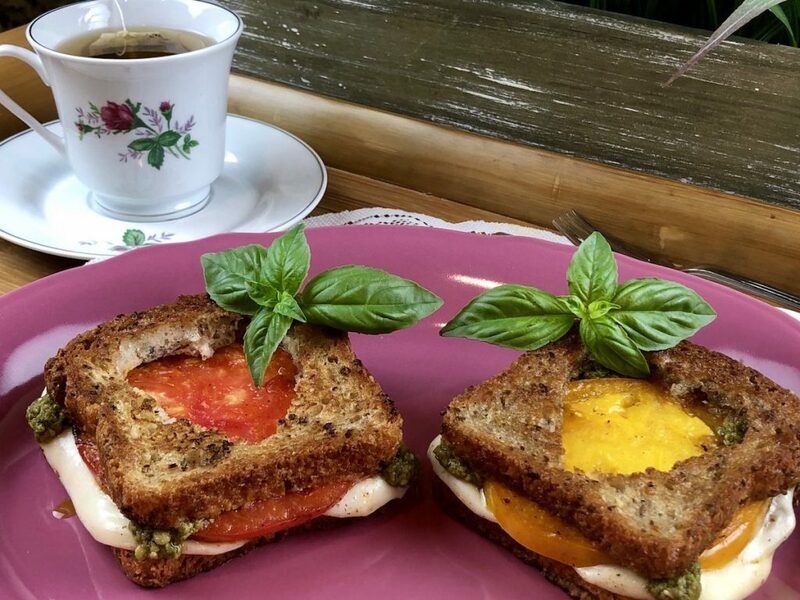 Try this simple caprese grilled cheese recipe with ripe tomatoes, fresh mozzarella, and basil. This dish is perfect during summer while groceries are filled with heirloom tomatoes. 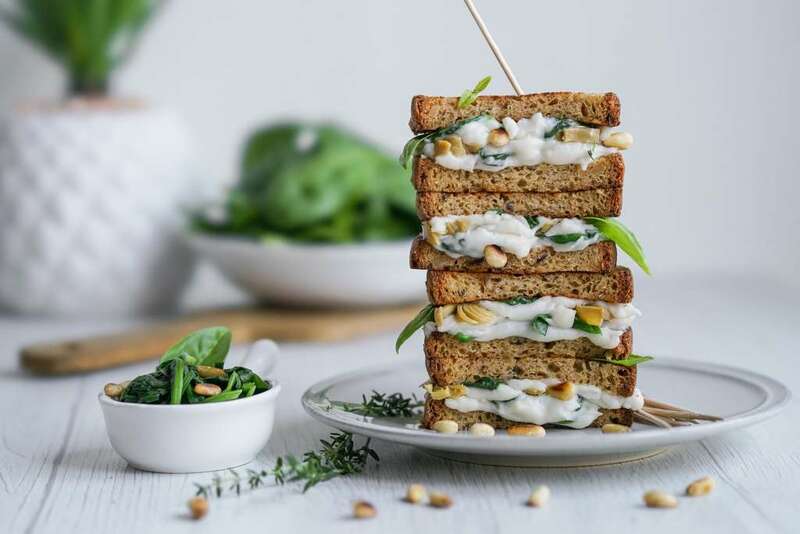 What sounds more mouthwatering than a dairy-free grilled cheese sandwich with a golden, crispy crust and melty, stretchy heart, especially when you know that this is one healthy treat free from gluten and suitable for those who are on a gluten-free diet or who have a dairy allergy? 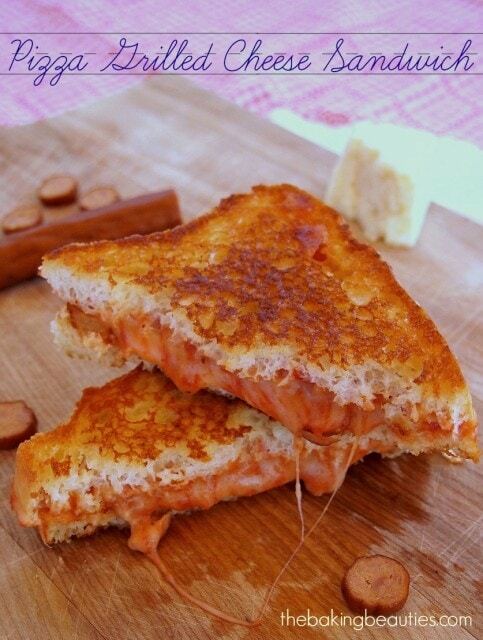 Grilled cheese are great options for a quick meal and an easy to make sandwich perfect for parties, school or office snack, and just something to enjoy with your friends and families. 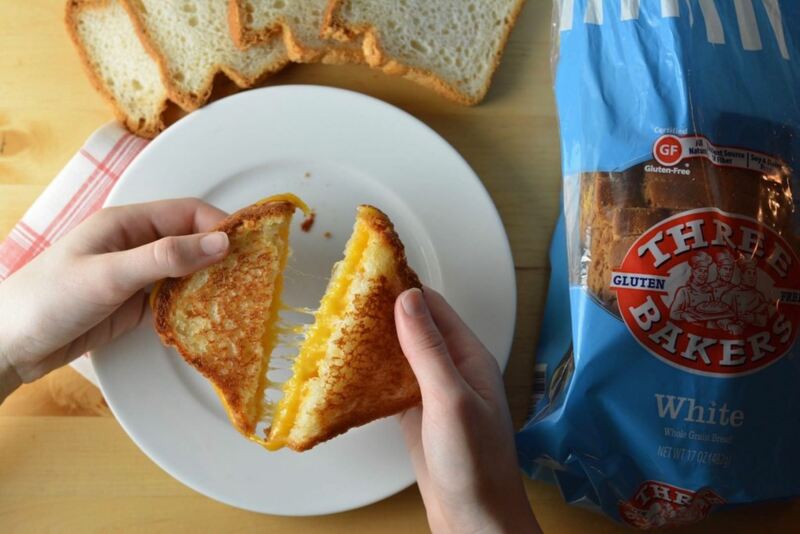 What are your favorite gluten-free grilled cheese recipe? Recreate them and make sure to tag us on Instagram at @threebakersglutenfree.